After 12 long years, the Horus Heresy is coming to an end, leading to the apocalyptic confrontation that is The Siege of Terra. But before we get to the Siege, the Horus Heresy ends. And in its last book, Battle-Captain Nathaniel Garro takes the center stage. This is it folks, the last book before the Siege of Terra, and it stars none other than Captain Garro, who’s seen and done it all in the Heresy. “After 12 years, more than 50 books and loads of short stories and audio dramas, the Horus Heresy series is coming to an end, making way for the Siege of Terra – a new set of books that will follow the greatest conflict mankind has ever known in more detail than ever before. 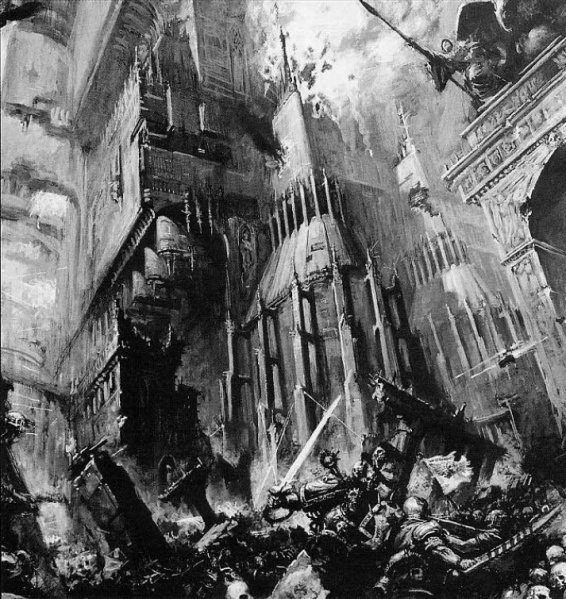 “When I wrote my first Horus Heresy novel – The Flight of the Eisenstein – that book was built around the narrative of key events in the history of the Death Guard and the venerable Battle-Captain Nathaniel Garro… So having The Buried Dagger, my last book to bear the Horus Heresy banner, return to both the XIV Legion and ‘Straight-arrow Garro’ appeals to my sense of synchronicity. 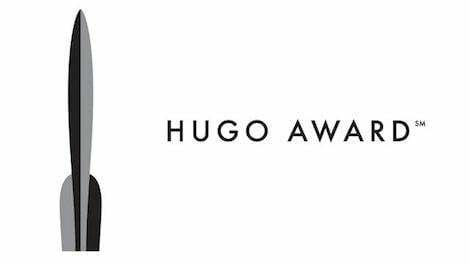 Here’s Ed Fortune – Literary Editor for Starburst Magazine: Noting the entire series may now be eligible for a Hugo Award. The Horus Heresy ends in 2019 with the final book, The Buried Dagger. Thoughts? It’s been a long time coming, and GW looks to be headed towards a final conclusion. Note that “The Horus Heresy” is being followed by a new series “The Siege of Terra“, which of course will have many novels. But for better or worse, the larger tale of the Heresy as it affects the larger Galaxy will be done. All that will be left will be the final terrible siege. There is no word of exactly how many novels exist before The Buried Dagger, nor how many novels The Siege of Terra will consist of. But then again, GW turned “The Beast Arises“ series into 12 novels over a year. Regardless, it has been an incredible achievement to build such a massive story with so many characters and moving interlocking parts across a dozen years. But all things must come to an end. 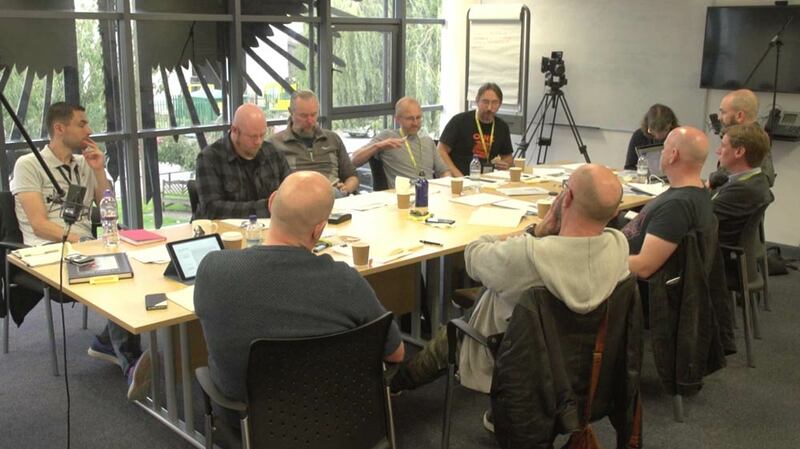 Black Library authors planning out the remaining novels. 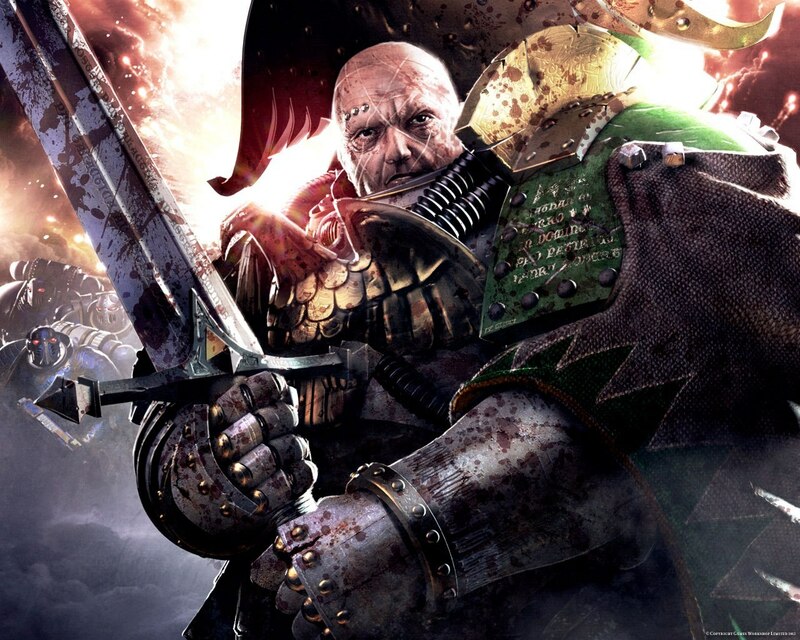 ~What do you think of the entire Horus Heresy series, after 12 years and 50 novels?